We’re delighted to announce we have launched a new website that showcases our full product range, along with case studies on many of our prestigious projects. We have over 25 years experience and an enviable reputation nationwide as one of the leading fabricators of specialist Architectural Metalwork in the UK. We have worked with many of today’s leading architects and developers across the United Kingdom and pride ourselves on the close working relationship we have developed with them. This dynamic new web platform has been designed to bring architects and contractors up to date with the full product range that we have to offer, along with information on new façade solutions that have never been seen before in the UK. The website includes full screen images that allows you to see the stunning architectural effects than can be created for a range of applications. 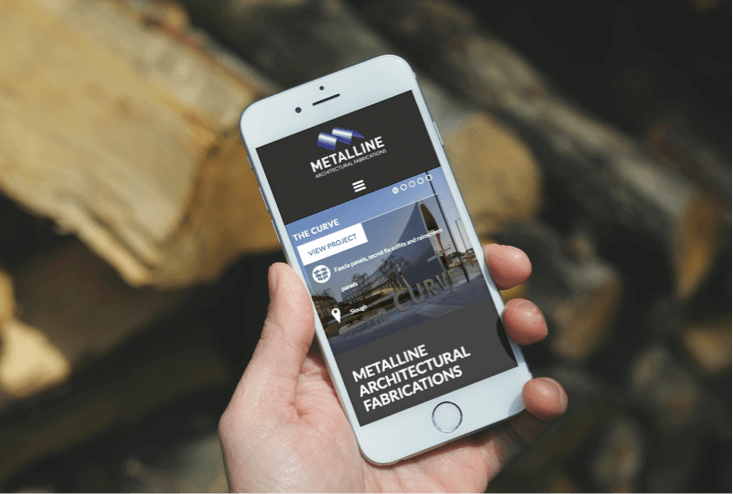 The website has also been reconfigured for mobiles and tablets so architects can keep up to date when they are on the move. New products and finishes are revolutionising the exterior appearance of a buildings façade and we are at the forefront of this development, working with specifiers to deliver a new vision for tomorrows retail and commercial buildings. Our expertise in the field of metal fabrication whether on standard products or bespoke, ensures that detailed designs are delivered on time and to exact specification. The website also includes technical information such as CAD drawings, product specification data, brochure downloads, gallery and videos. We hold full CWCT certification together with a BREEAM A rating for their Ultima aluminium insulated panel system. 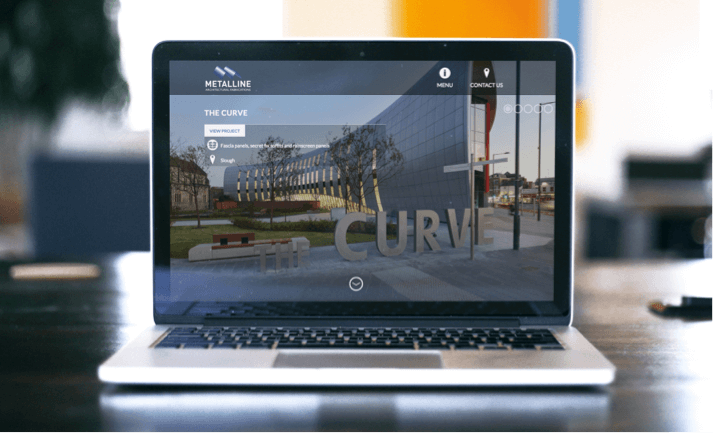 Find out today how Metalline can help you deliver the external design on your next project.